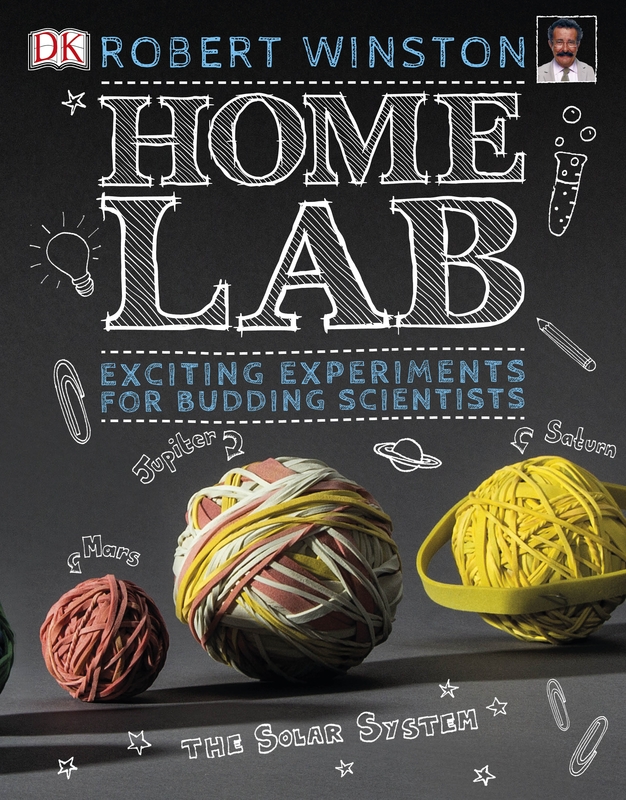 This month we have not one but two competitions for your budding scientists to enter! 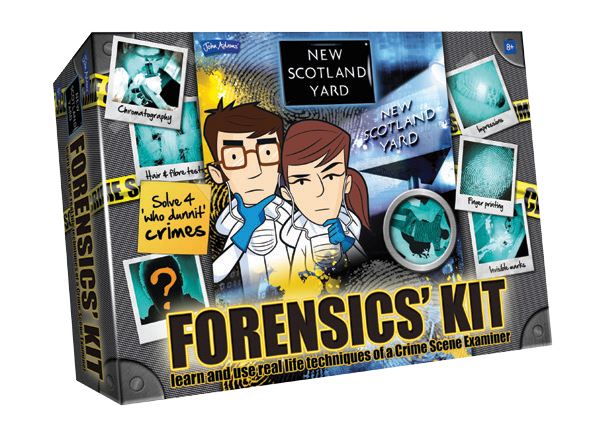 Up for grabs we have three copies of Robert Winston’s HOME LAB EXPERIMENTS BOOK and five John Adams Trading Co FORENSIC SCIENCE KITS!!! What are you waiting for kids, open issue 13 of Whizz Pop Bang and get cracking. Enter before 5th September.